Pearl South Beach & is a stylish Champagne lounge situated in the prime South of Fifth neighborhood in Miami Beach. 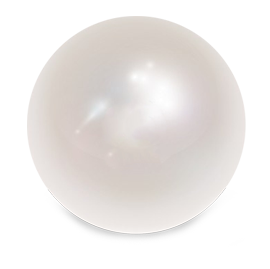 Pearl’s décor is modern, elegant and gleaming white. Guests are encouraged to sip from premium Champagne at our weekly, world famous Sunday night party. Enjoy your next event in true Miami style at Pearl Restaurant & Champagne Lounge. The venue boasts over 10,000 square feet of event space for groups up to 120 people for plated dinners, up to 200 people for “Family Style” dinners and up to 400 people for cocktail parties with passed & stationary hors d’oeuvres. Pearl’s covered wrap-around terrace offers incomparable views of the Atlantic Ocean and a chic vibe found only on South Beach. Our lounge area is complete with VIP stadium style seating and a state of the art sound system. A truly memorable venue with a décor and atmosphere like no other, an evening at Pearl is one that you will never forget.